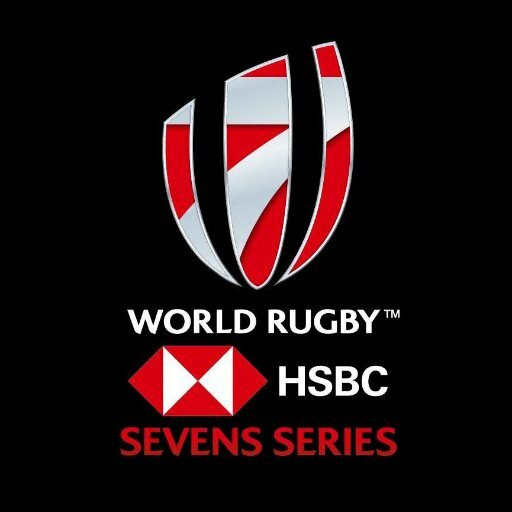 The men’s HSBC World Rugby 7s Series will be contested across ten rounds from December 2018 to June 2019. The 2019 HSBC World Rugby 7s Series will be hotly contested as 15 core men’s teams and 11 core women’s teams compete for the world series title and with next seasons series acting as the principal route for qualification for the Tokyo 2020 Olympic Games, it promises to be once again highly competitive. The 2019 series also welcomes China and Japan, who join the women’s and men’s competitions respectively as core teams having secured qualification in Hong Kong earlier in the year.